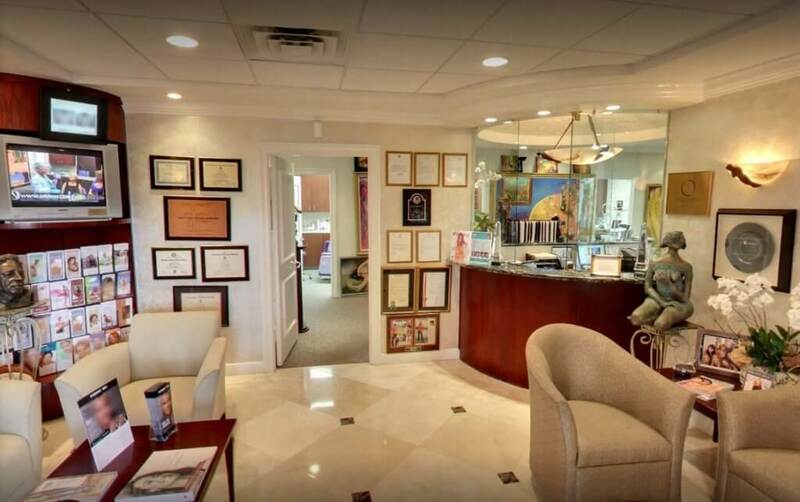 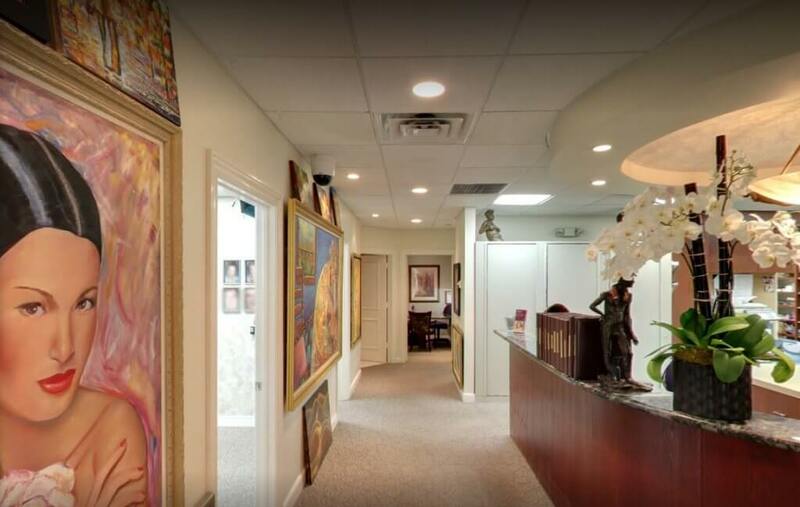 Dr. Man has spent an extraordinary amount of time creating the perfect atmosphere for his patients. 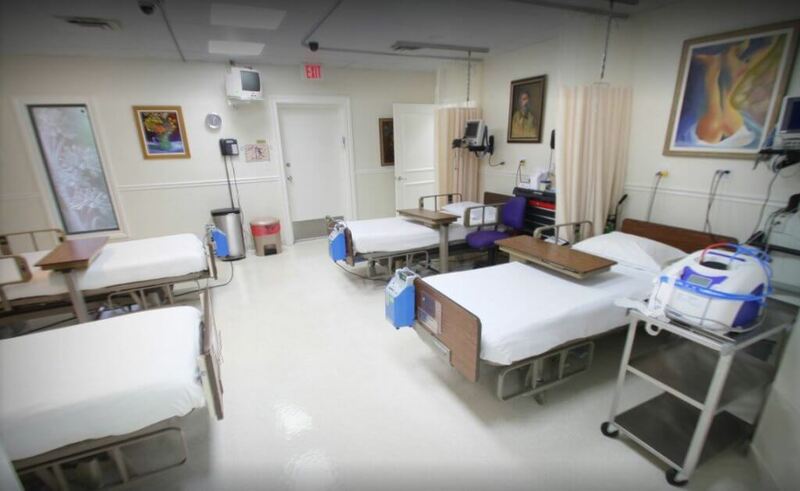 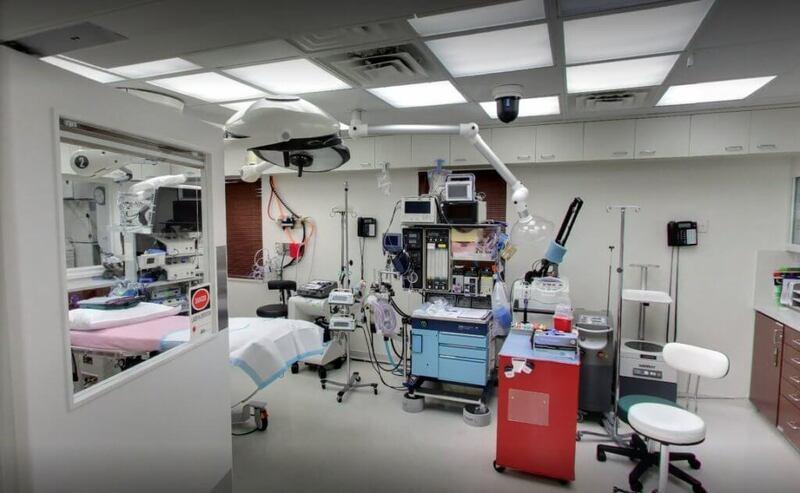 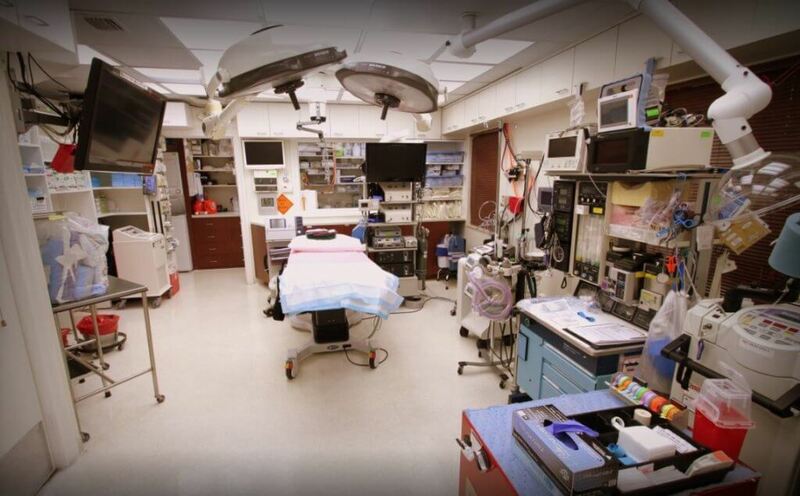 His facility is built around the utmost comfort, convenience and luxury to meet all your pre or post surgery needs. 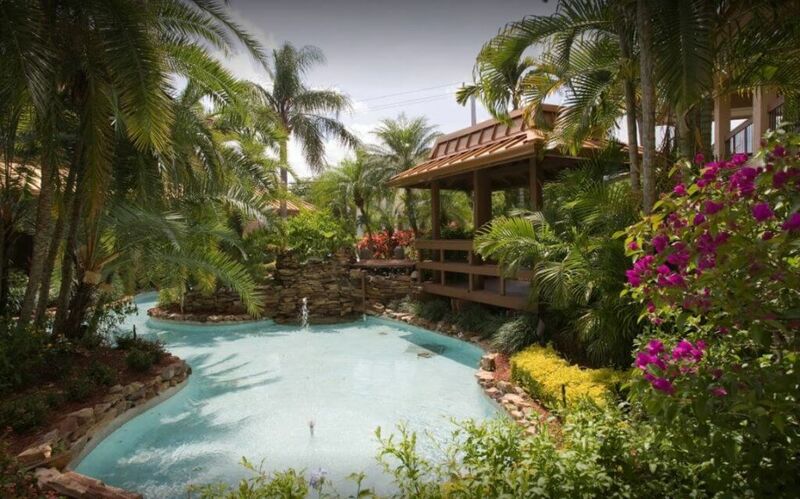 Take a look at the beautiful environment in which you will be pampered!